The registration will open in January 2019 !!! 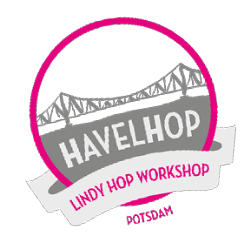 Die Anmeldung für die Extra Workshops ist unabhängig von der Teilnahme am HavelHop Haupt-Workshop! In this class we'll work on increase the awareness of our connection. On realise how much, when and how to connect with our partner. 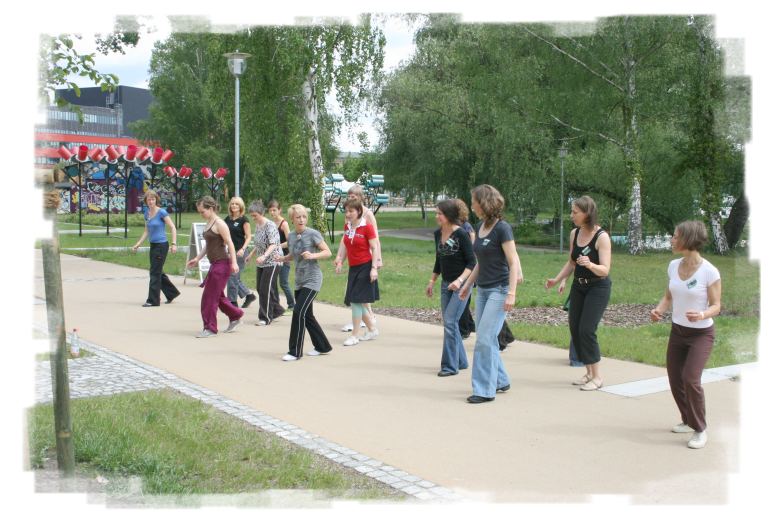 From movements we'll use as a base pattern, opening possibilities to improve the dialogue and improvisation in our dancing.